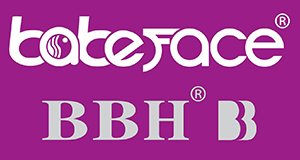 With the operation principle in pursuit of efficiency and quality constantly ,BBH and babeface as our own brand grown up step by step and our trust and support from the client all over the world . Our mission to make the comfortable ,convenient, intelligent and fashion product for global user by learning the international design and technology concept and upgrade the professional administrative and technical team constantly. Welcome the inquiry of our products and feel free to contact with us .Your idea and suggestion will be valuable for our progress , Thank you.